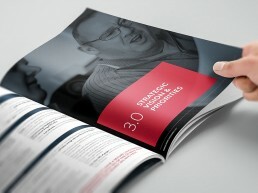 Executive Coaching identity design for a London based client. 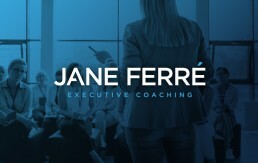 A new business built on acquired experience, expertise and knowledge, Jane helps steer business professionals in their career journey with strategy and action plans for success. Following an extensive career working in the corporate sector for British Airways as a Trainer, Executive Coach and latterly Head of Talent, Jane decided to take the ‘leap of faith’ and set up her own Executive Coaching business. Having been referred to Kurio Creative by another client we began work on an identity that would be a good fit for her sector. 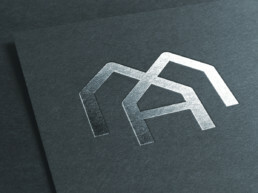 The brief was to produce a simple minimal logotype that would appeal to executives in the corporate sector. A typeface was selected, stylised and refined along with a monogram version of the logo that could work on social media platforms.